Max Ram: 1MB or 2MB?? 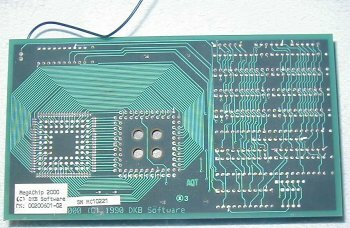 It is not certain what the exact differences are between the Megachip 2000 and the "normal" Megachip, however it's function is much the same. 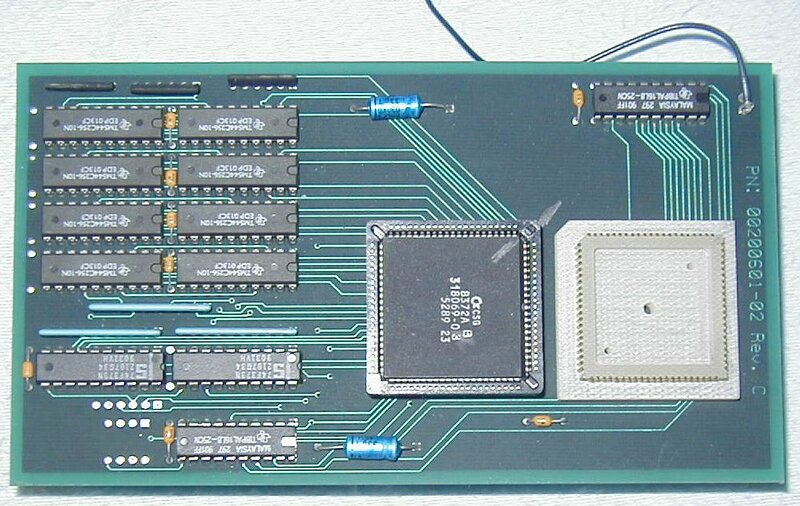 It may include the full 2MB or simply be a larger version of the card only suitable for fitting into an A2000. 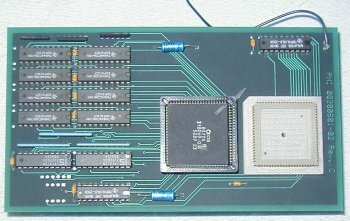 The Megachip 2000 sits in the Agnus socket and contains a newer version of Agnus (8372AB) which can address up to 2MB of Chip RAM. 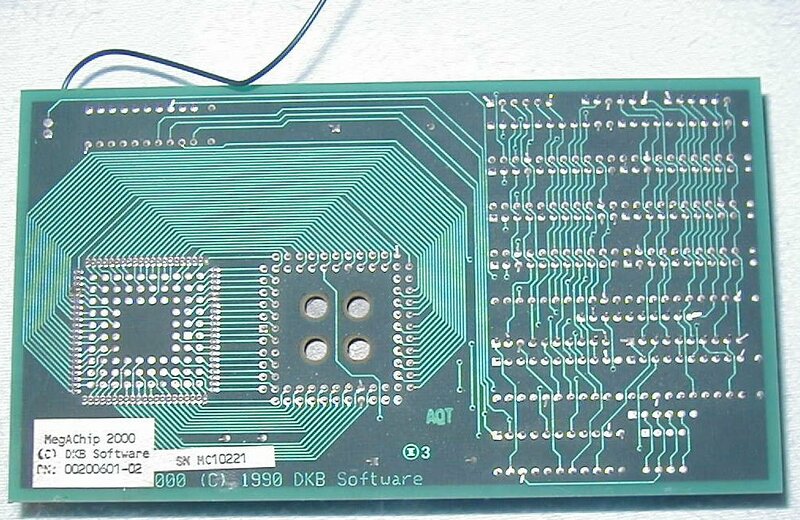 The Megachip also has a wire which should be connected to pin 36 of the gary chip. 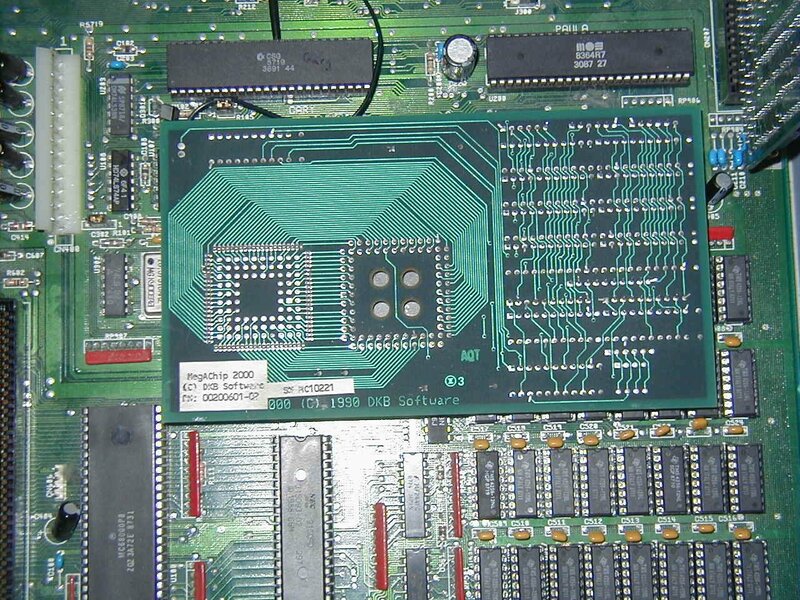 Some additional RAM is also found on the card, but it is not known if this is 1MB or 2MB.